It looks like Jill Stein and her recount allies have seen the writing on the wall. The fact that they’re dropping recount efforts in Pennsylvania is a sign that their whole house of cards is crumbling. 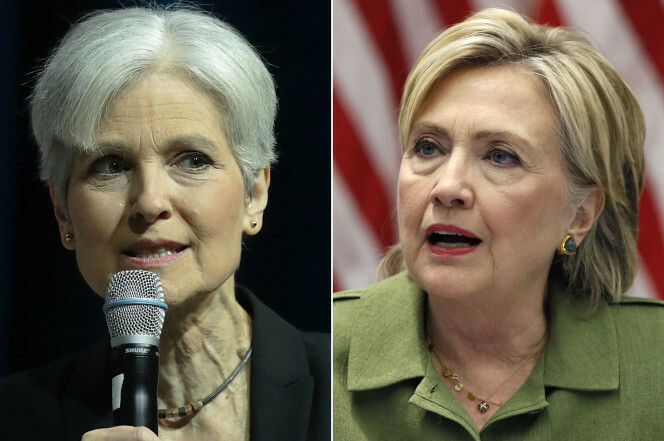 Green Party-backed voters dropped a court case Saturday night that had sought to force a statewide recount of Pennsylvania’s Nov. 8 presidential election, won by Republican Donald Trump, in what Green Party presidential candidate Jill Stein had framed as an effort to explore whether voting machines and systems had been hacked and the election result manipulated.